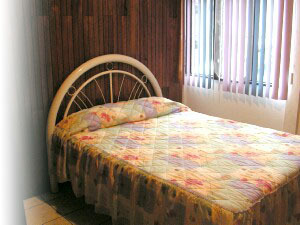 The Hortensia Hotel offers to the visitors the comfort of the home a customized service in a warm and cosy atmosphere. 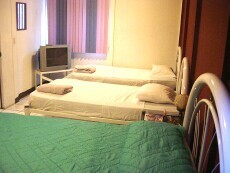 Our rooms count on television by cable, bath prived with hot water, fan and comfortable beds with ortopédics mattresses. 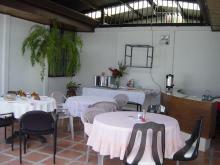 We totally free offer service of Internet and wireless Internet and tropical breakfast. Also we counted on the service of mucama, agreements with best the Rent to Cars, tourist information of Costa Rica by means of agencies, facility of transport publish stops the central valley and the rest of the country, service of laundry and maintenance. 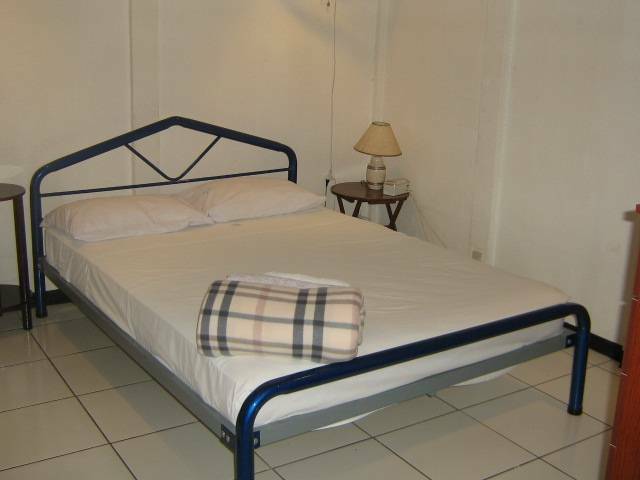 Our greater interest is to assure comfort to you, since we are located in Alajuela and to few minutes of the Nacional Airport Juan Santamaría, where it will be able to move with facility to the central valley and the main tourist destinies of the country. 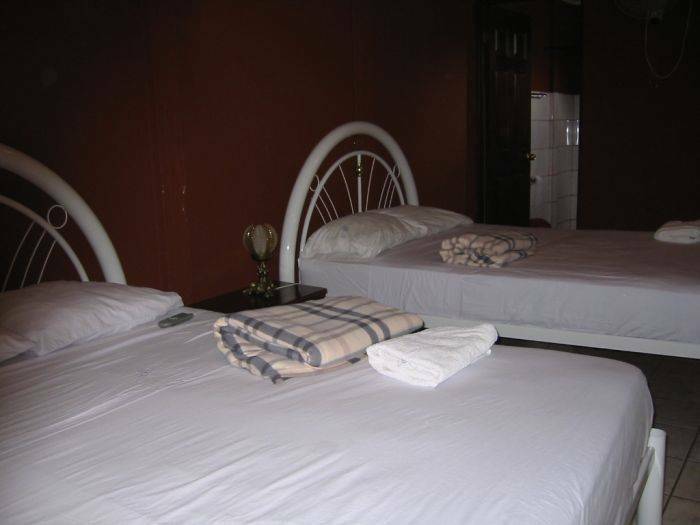 Our Hotel by its location prices and service is an excellent alternative for yours vacations, trips of businesses and stay in the country. 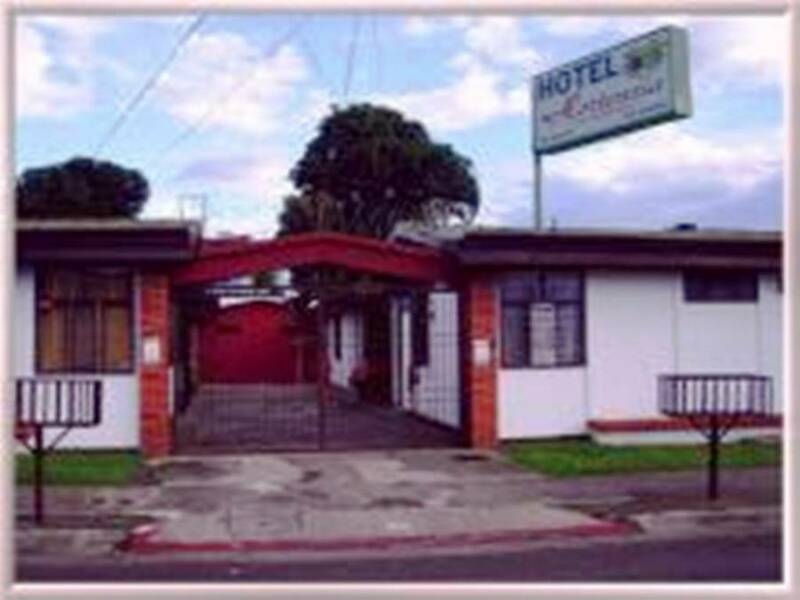 we are located in the Alajuela city, in the neighborhood La Trinidad.